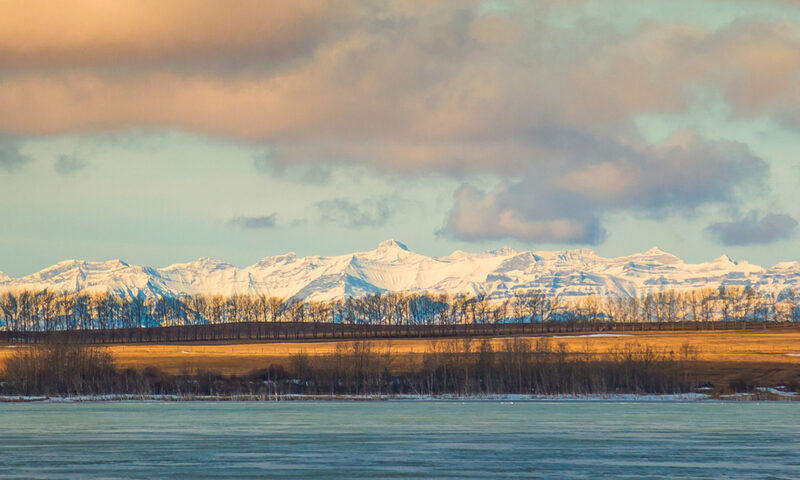 All the staff at Mountain Vista Law are proud to call Cochrane home. We are raising our families and loving life in this incredible, thriving community. We all took different paths to end up in this beautiful town (one of us even crossed an ocean!) but we could not be happier to have ended up together. We are proud to be a part of developing a law firm that incorporates the values of the local community into the practice of law. At Mountain Vista Law, we are your team. From our fantastic assistants who will greet you as a friend when you walk through our door, to the lawyers who will always be there to listen and provide you with compassionate, experienced advice, there's one thing we can guarantee: we are here for you. Candace achieved her Juris Doctor at the University of Saskatchewan, having completed her last semester abroad at the University of Hawaii at Manoa, William S. Richardson School of Law. She was called to both the Saskatchewan and Alberta bar in 2014 and has already gained significant experience both in and out of the courtroom. A confident and accomplished litigator when required, Candace believes that the future of family law is in negotiated settlements where possible, thus saving the expense and delay of a full court process. Candace is an active volunteer in Cochrane and enjoys spending free time helping to enrich the local community. Erin was called to the Bar in 2007, having obtained her Bachelor of Arts Degree and her Law Degree close to home, at the University of Calgary. A highly experienced lawyer, Erin is able to adapt to the individual needs of each and every client, whether you need a strong litigator or a reasoned and rational voice out of court. Erin also has a passion for mediation and arbitration and has completed extensive training in both. She is able to be the neutral, 3rd party to assist opposing parties in reaching an amicable resolution, with or without lawyer assistance. Paul was called to the Bar in the UK (back in 2008) before moving to Canada in 2014. He has both a Law Degree and a Masters of Law. His primary practice is in drafting agreements (separation, cohabitation and pre-nuptial) and assisting clients with adoptions and adult guardianships, as well as wills, enduring powers of attorney, personal directives and grants of probate. He is also a skilled negotiator focusing on alternative dispute resolution talks, including mediations and arbitrations. Paul came from a leading international law firm in Calgary to offer services in a more personal, and local community way, and is committed to ensuring that each client pursues the most appropriate path to resolution for them. Staci was called to the Bar in 2017, after having obtained her law degree from the University of Calgary. Staci came from a boutique family law firm in Calgary where she gained significant experience with both litigation and the alternative dispute resolution processes. Staci is proactive in seeking a fair and balanced outcome on files, and will work with her clients to achieve the solutions that best meet their needs. She is committed to handling all files in a supportive, timely, and cost-effective manner. Staci's practice encompasses all areas of family law, as well as surrogacy and fertility law matters. Jackie graduated in 2010 with a legal assistant diploma. Family law is a perfect fit due to her natural affinity for helping people, particularly those who are going through difficult life events. She is happy to be raising her family in the warm, close knit community of Cochrane. Kendra has been a resident of Cochrane since 2001. After attending local schools and growing alongside the town, it was an easy decision to lay her own roots and raise her family here. In 2015 she attained her legal assistant diploma and immediately started a career in family law. She has a natural affinity for helping others and, as such, finds an immense amount of satisfaction in the work she does. Do you have a question? Ready to book an appointment? Just want to call to chat with one of our awesome assistants? We'd love to hear from you!